Hey Y’all! So this week, I am going to do something a little bit different and review the WarPaint eyeshadow palette and the WarPaint lipgloss. This palette is made by Morphe and is the 35W palette. I have been loving this palette and the colors are beautiful, speaking of Morphe I just ordered the new Jaclyn Hill palette’s and will do swatches and a review when it comes in. I think Morphe has a great formulation of their Eyeshadows. 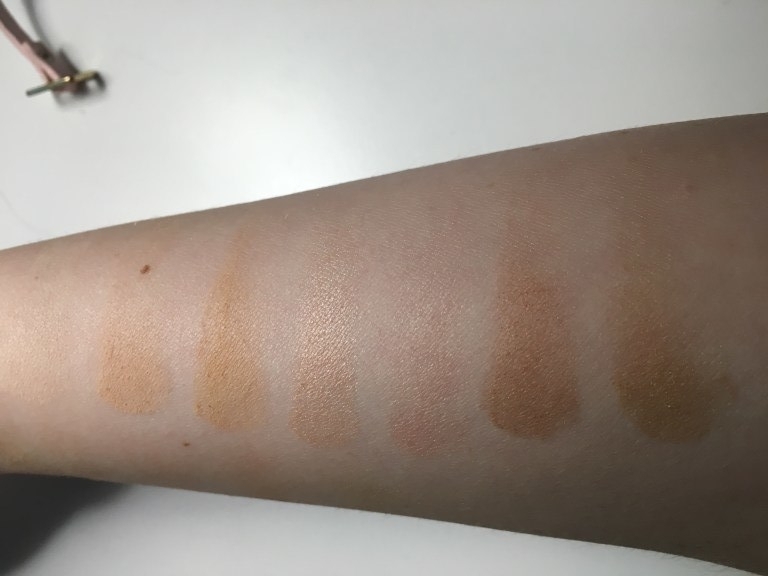 So for the first swatches I swirled my finger in the pan 3 times and in the second photo I built up the colors. 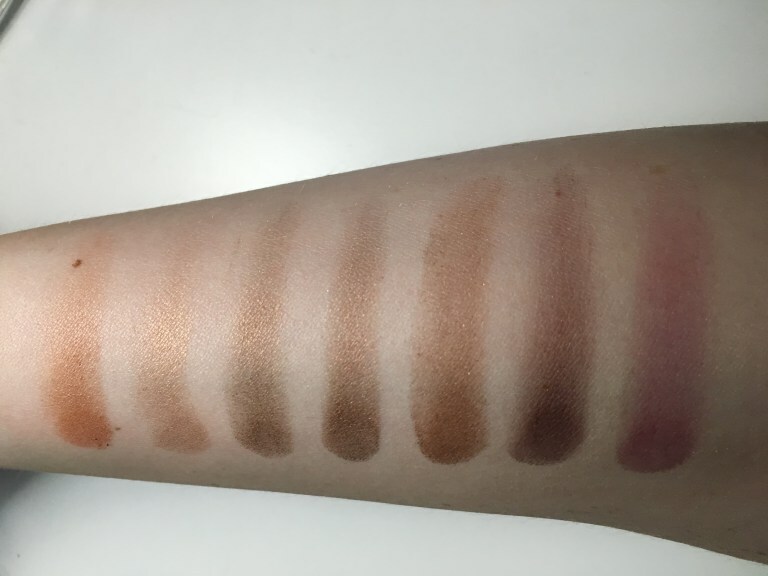 The pair of swatches go in order on the rows on the palette. So these are all the swatches. Most of them apply very nicely without a lot of fall out. They are beautiful colors and you can create many different looks with this palette. I also like looking up on YouTube for Morphe 35W tutorials to get inspiration. I will provide links below to where you can purchase this palette. Warpaintlashes.com has this palette for $39.95. It is made by Morphe the only difference between buying it here is it has the warpaint logo rather than the Morphe logo but other than that it is the exact same palette.